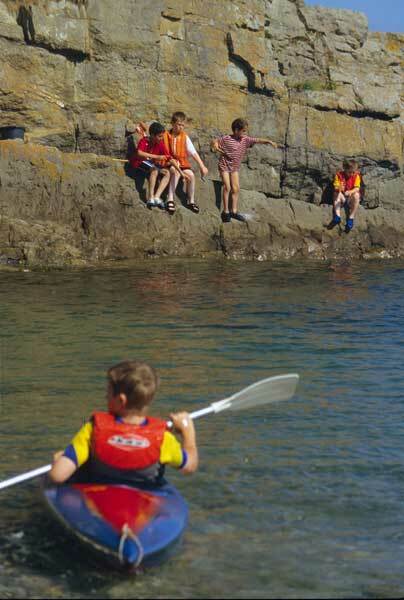 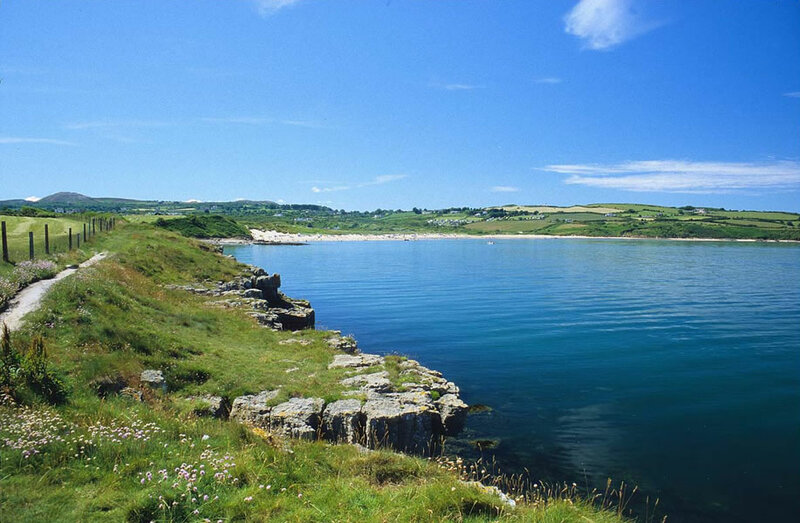 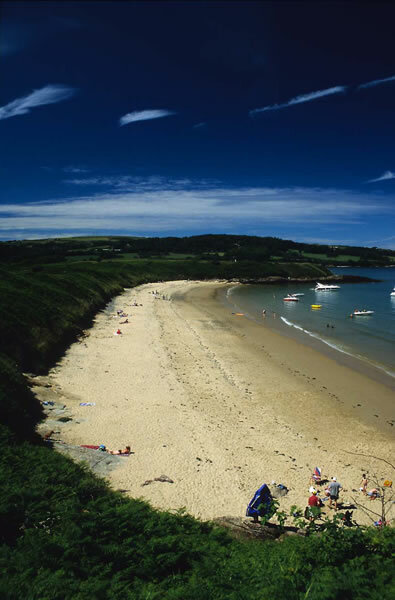 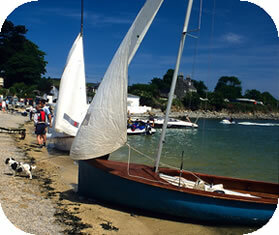 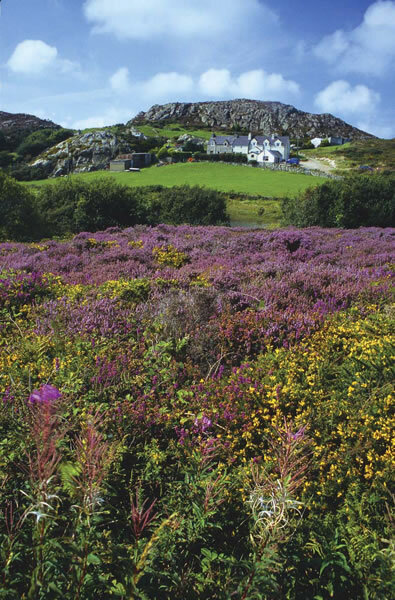 wonderful beaches, stunning coastline, spectacular countryside and plenty of things to see and do. 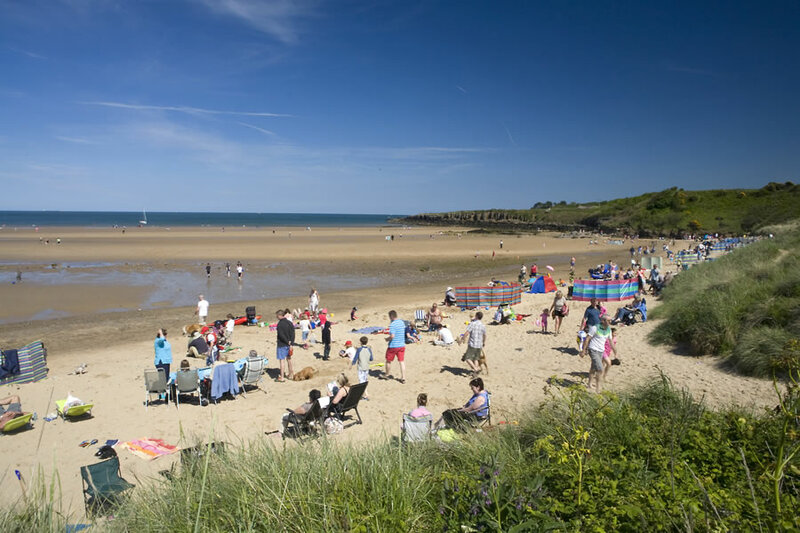 The ideal place to visit any time of year! 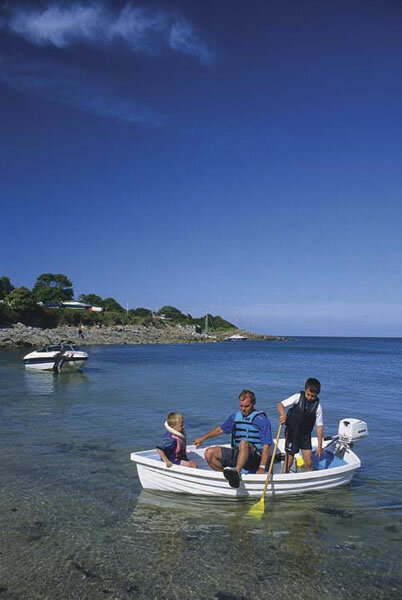 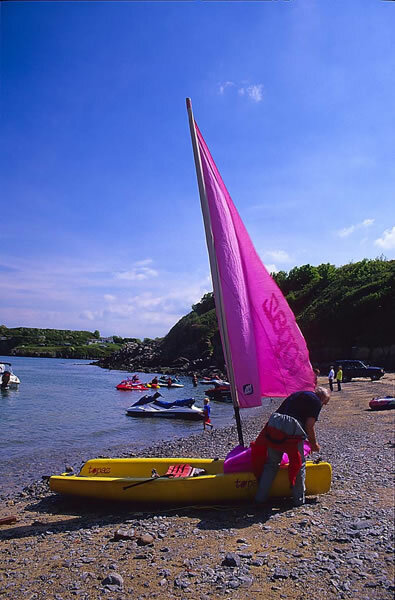 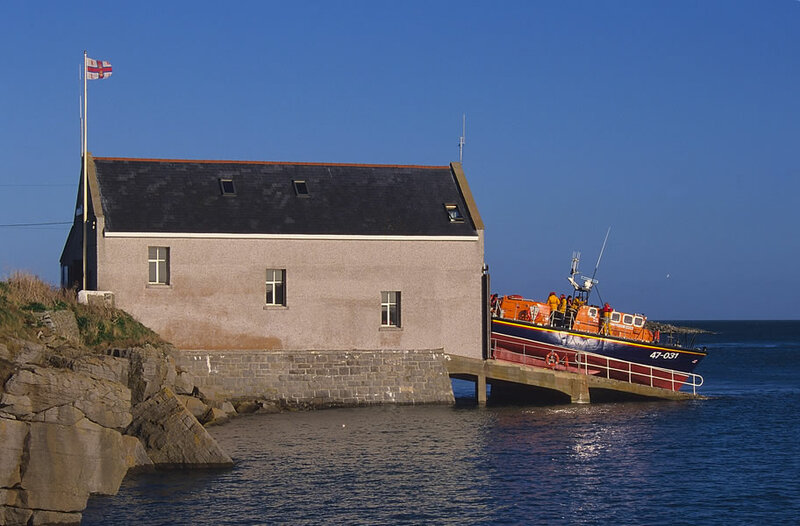 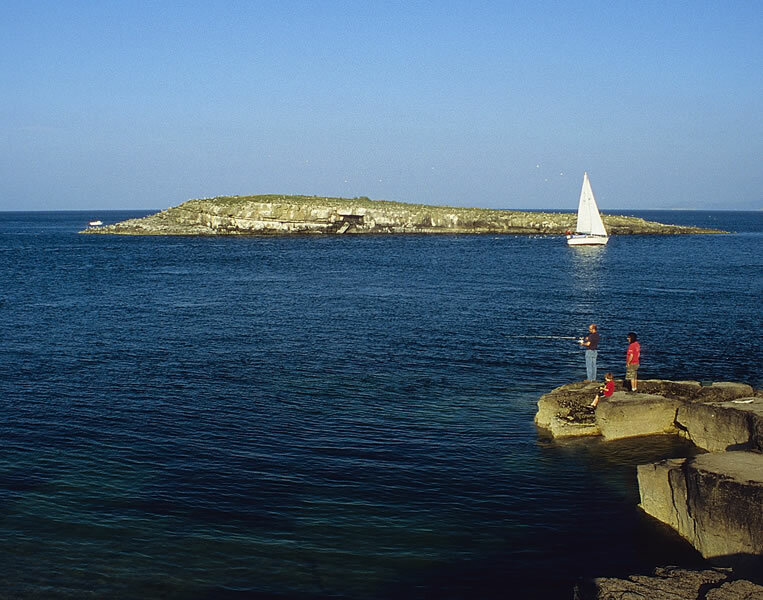 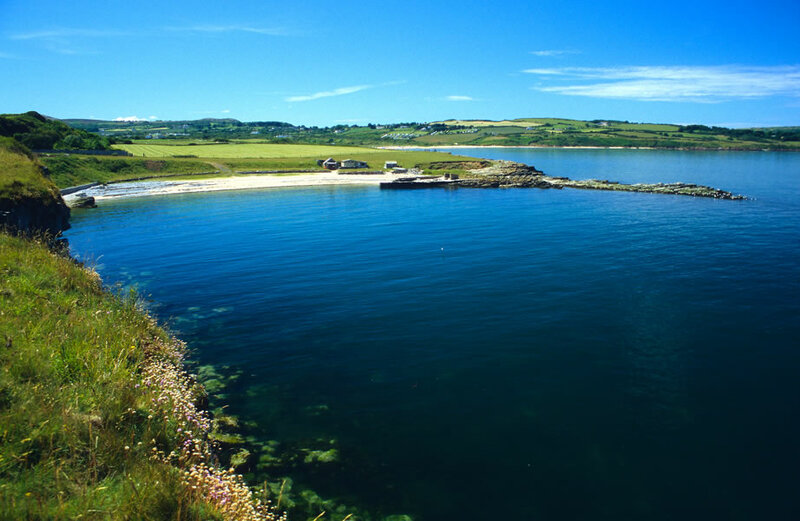 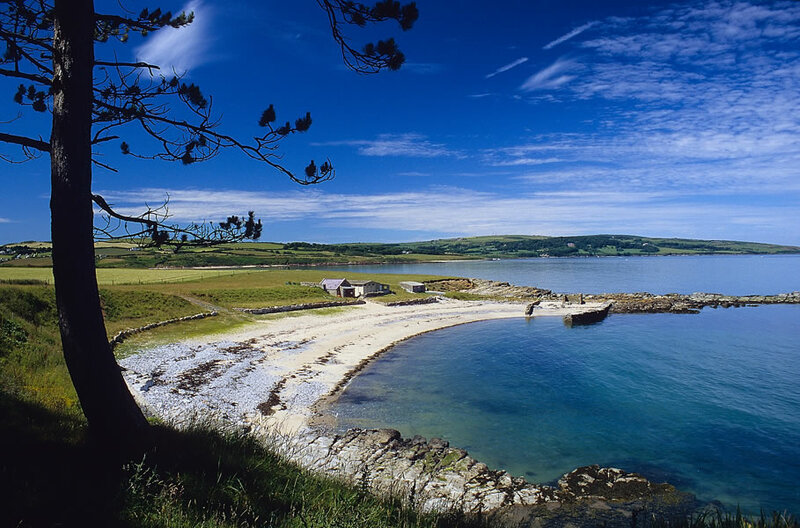 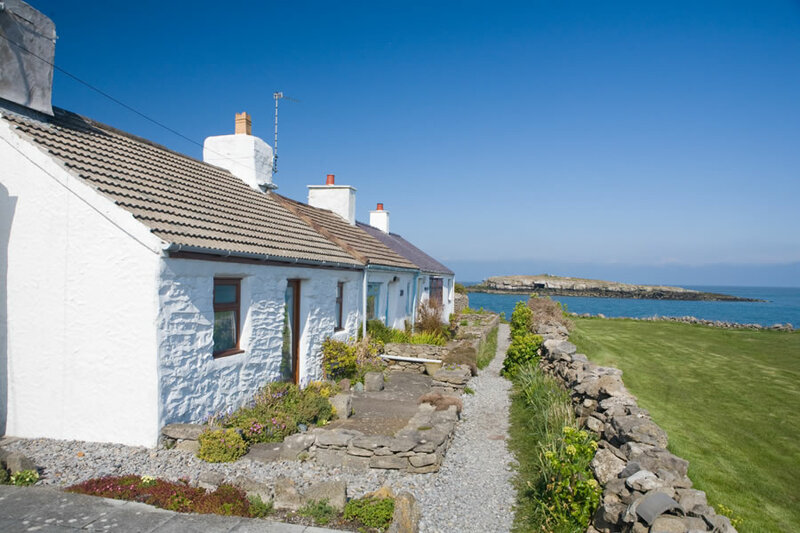 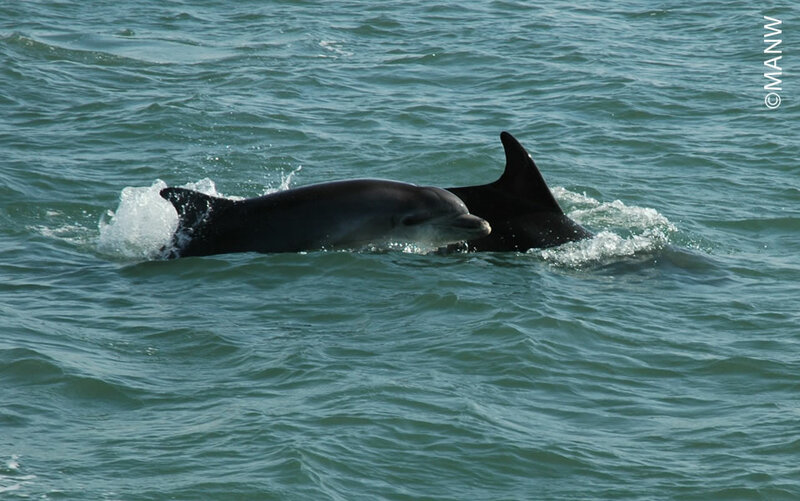 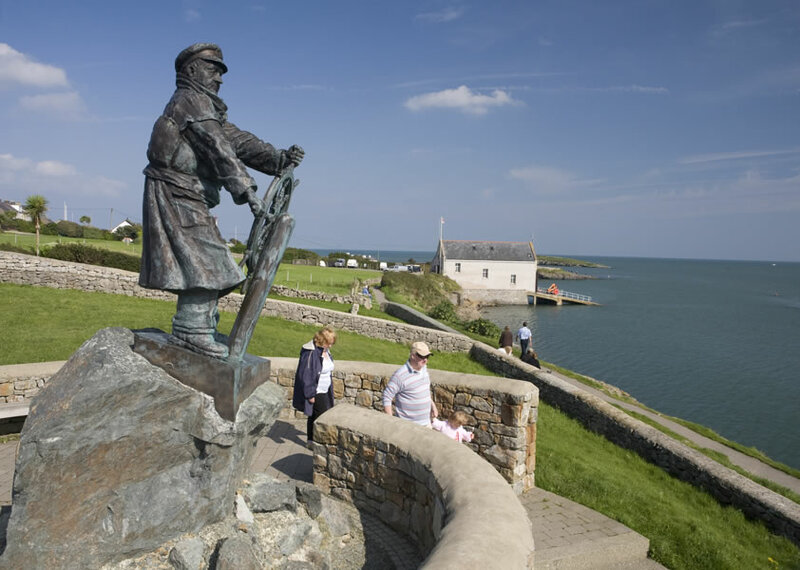 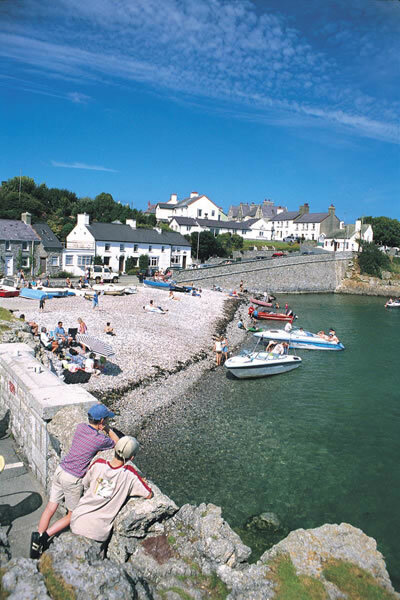 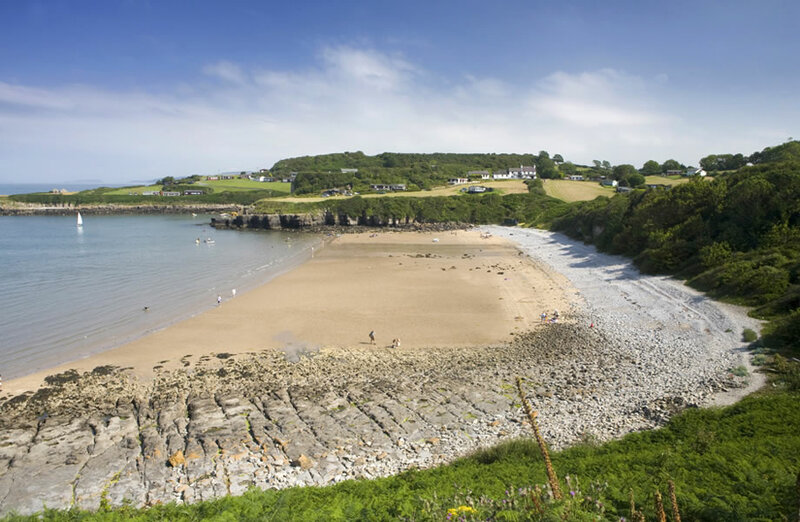 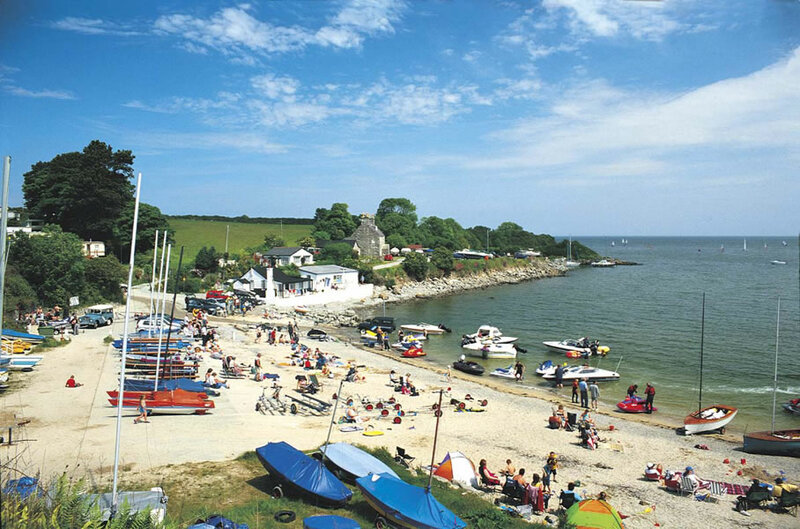 Moelfre itself is a picturesque former fishing village with a long maritime history – the active Moelfre Lifeboat Station and Moelfre Seawatch Centre attract many visitors every year. 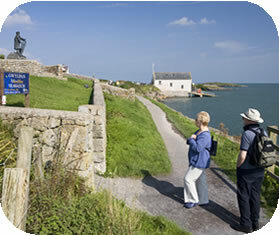 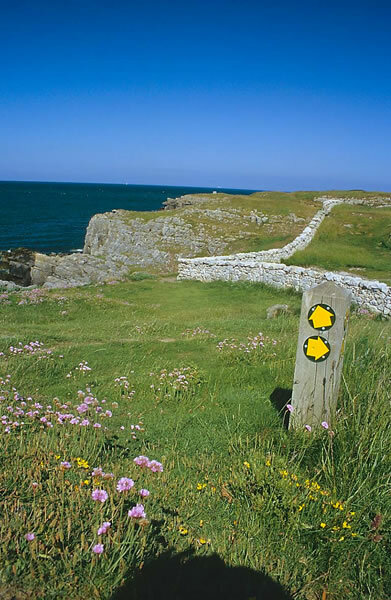 Moelfre is also on the Anglesey Coastal Path. 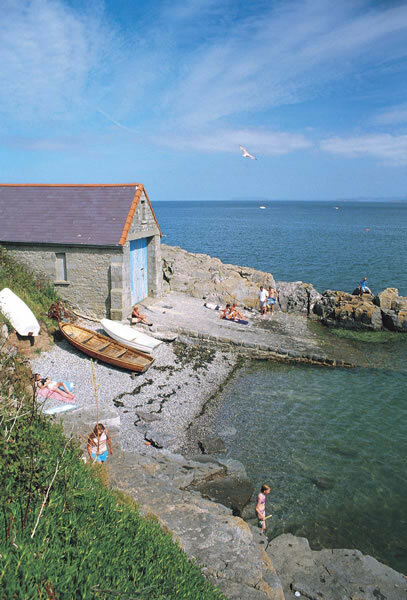 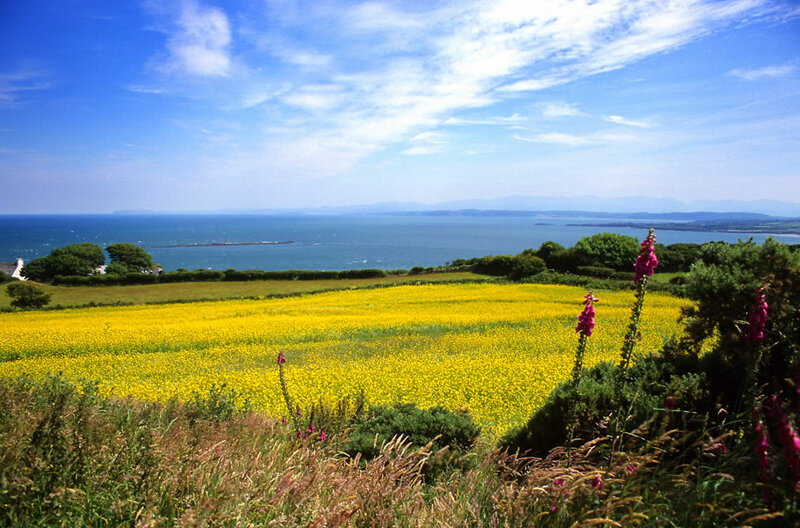 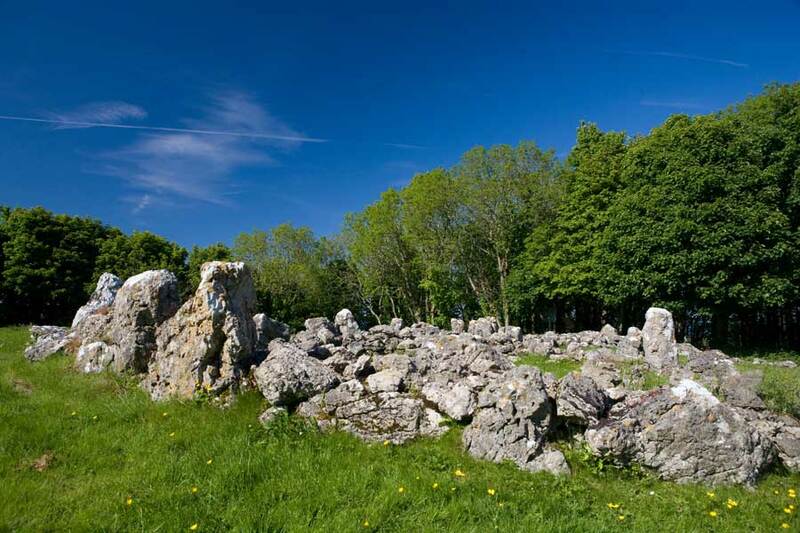 The meaning of the Welsh language word ‘Moelfre’, translated into English, is 'bald or barren hill', which describes the land behind Moelfre village, as seen from the sea.